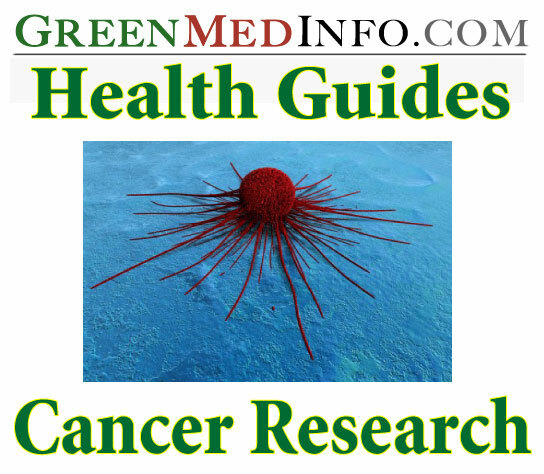 There are thousands of studies on the National Library of Medicine concerning natural substances which have experimentally confirmed anti-cancer activity. Moreover, the research on unintended, adverse health effects of conventional treatments is also surprisingly plentiful. GreenMedInfo.com contains a variety of databases which index this research, making it freely accessible to the public. Below you will find over a thousand such studies, as well as in-depth articles analyzing the implications of key findings contained within some of these articles.